My old fountain pen lives! A couple of years ago, I blogged about my trusty old fountain pen that I purchased when I first attended university in the late 80’s. 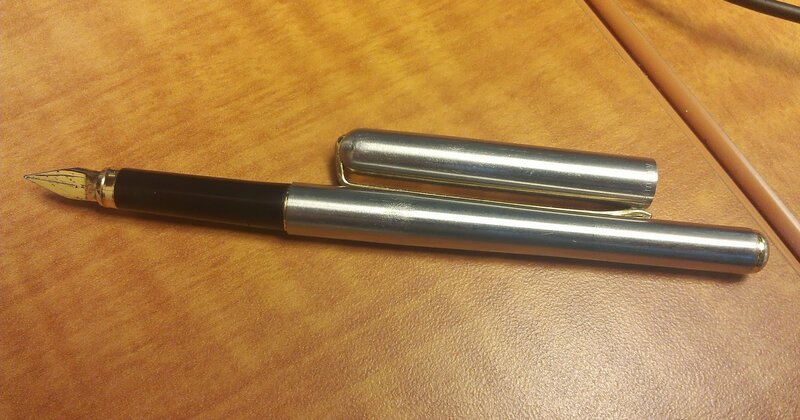 (https://pakos.me/2013/06/15/i-bought-a-pen-24-years-ago/). It has followed me around over the years through various careers, kids, and umpteen moves. 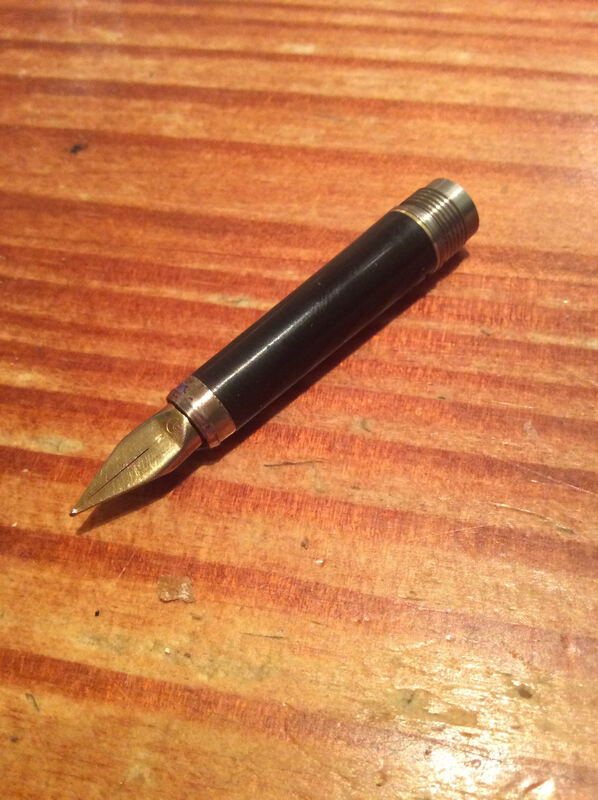 My blog post above must have attracted the interest of someone in the Netherlands (thank you Google…), and one day I received a message from Rachel, saying she also had an old Elysee fountain pen! She wasn’t using the nib anymore, and offered to send it to me for the cost of shipping!! Next PostNext Is the Internet dying?